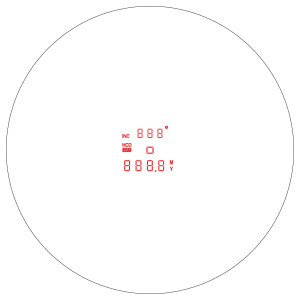 Please click this box to verify you understand this is a refurbished product. 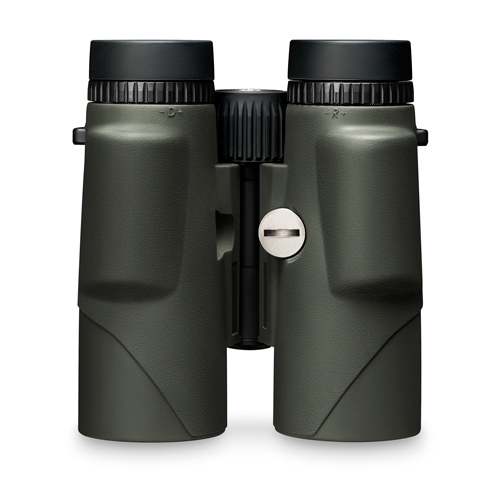 The Refurbished Vortex Optics carry the same Vortex VIP Unlimited Lifetime Warranty as their new products. 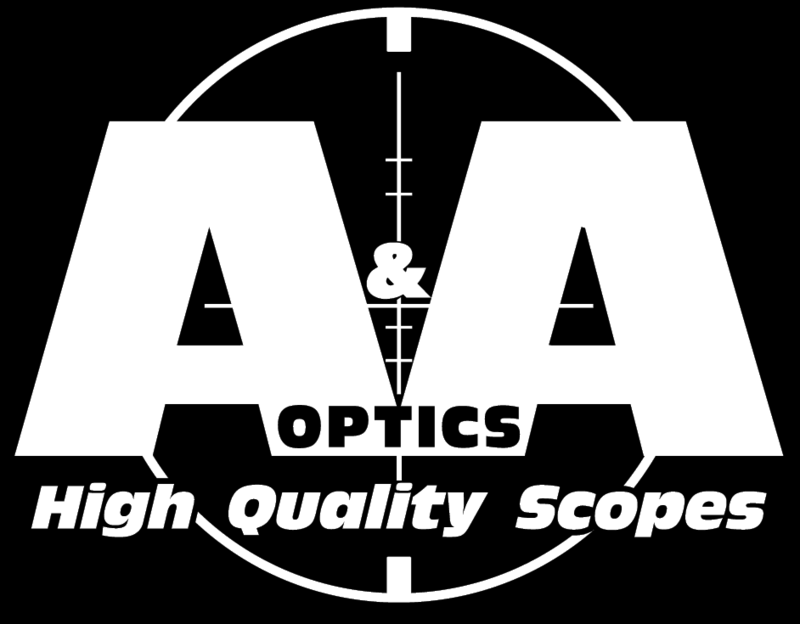 High quality optics and long-distance ranging capability come to together in our all-new Fury™ HD 10x42 Laser Rangefinding Binocular. 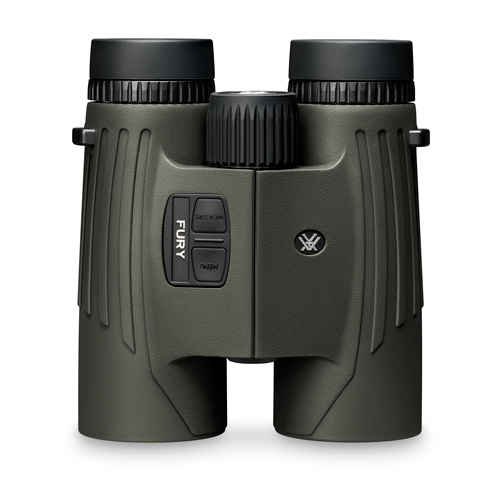 Convenience, speed, efficiency, and valuable dual-purpose functionality—all the advantages of a high-definition binocular perfectly paired with an angle compensated rangefinder. Right side controls are simple to use and easily manipulated with a single hand – leaving your other hand free to hold your bow, rifle, or other important piece of equipment. For more information please visit the Vortex Website HERE.